Business process management provides organisations with an opportunity to optimise resources and work smarter, making the enterprise leaner, more productive and more profitable. With 79% of companies saying that BPM is either significant (45%) or imperative (34%) for the success of their business, process improvement is top of mind in today’s commercial landscape. But, some organisations struggle to identify the best digital tools for putting their BPM strategies into motion. What are business processes and how can they be improved? How does automation accelerate business transformation and optimisation? 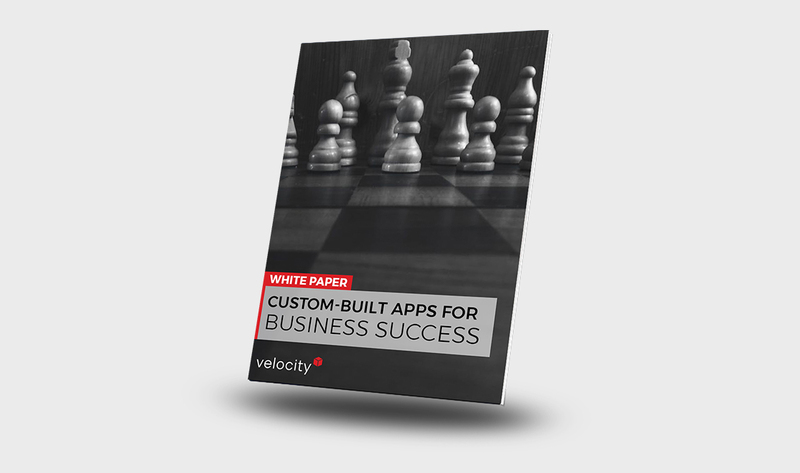 Why are companies using applications to power their business processes? Which app procurement approach is best: buying off-the-shelf or tailor-made?